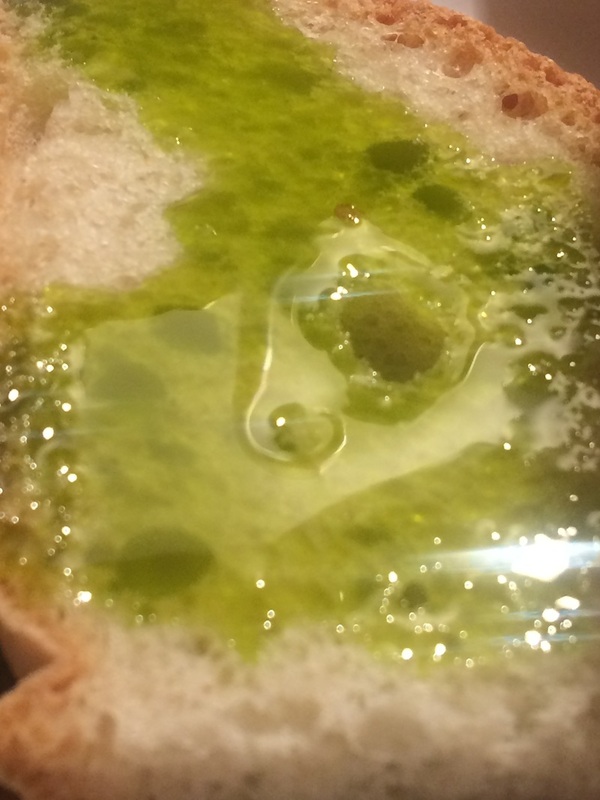 Umbria is well known for its flavourful extra-virgin olive oil with more than 27,000 hectares of groves denominated as Protected Designation of Origin (DOP). 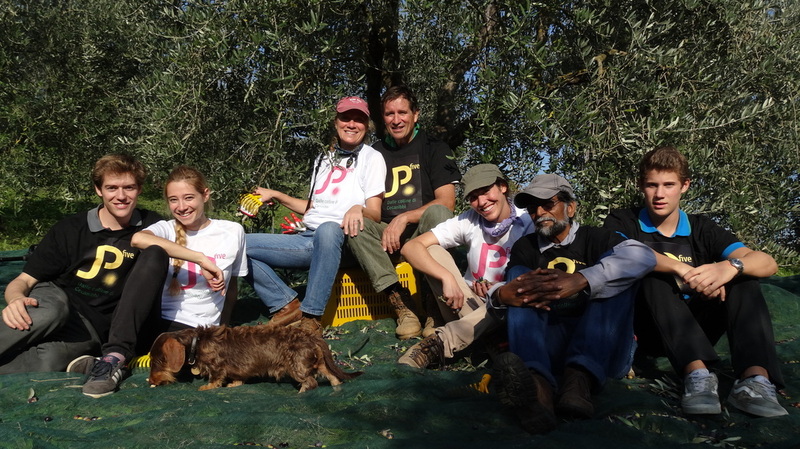 Most of these are small producers such as Paola and Jeff. The graceful, billowing appearance of olive trees is attractive to many persons, its grayish foliage accents the surrounding vegetation and the branching pattern is low and hanging. 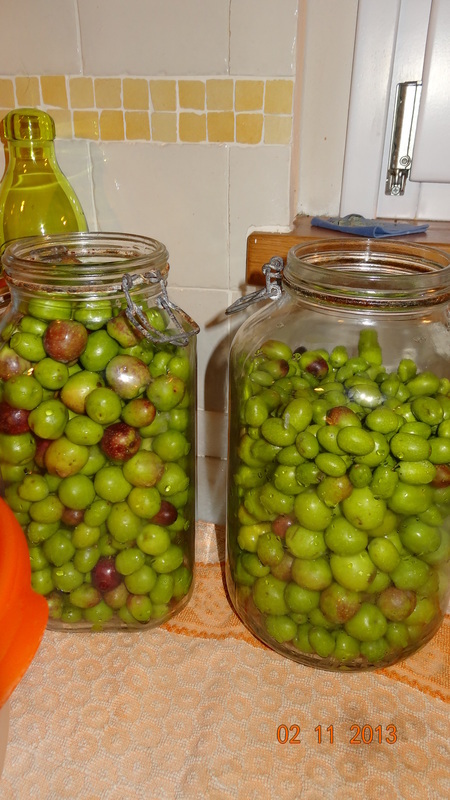 Most olive trees are tenacious and long-lived, even sprouting back when chopped to the ground. 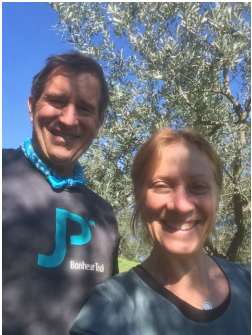 The two olive groves at Paola and Jeff's residence in Cecanibbi (Todi) are located about 350 meters above sea level. 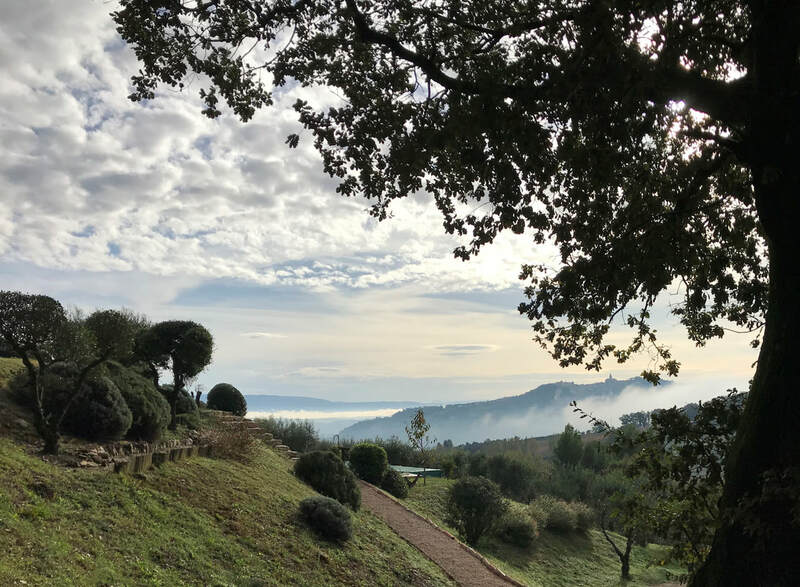 One grove of 270 trees was planted nearly 100 years ago high on a sunny, south-facing hill with a great view of the medieval town of Todi. A second set of trees are improved varieties planted in 1992 on the lower part of the same hill. They receive a gentle breeze during most of the growing season which helps reduce pests and moderate temperatures. 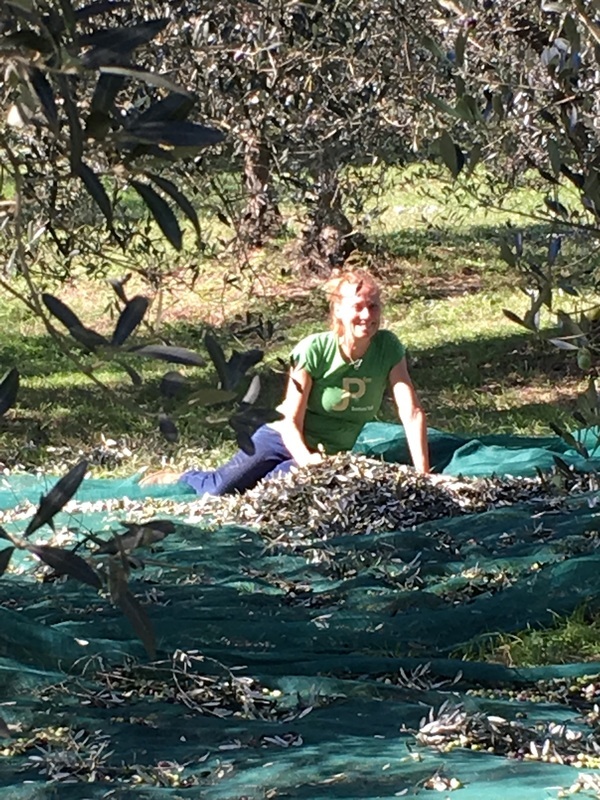 We personally manage all of our land (about 5 hectares) - the olives, the walnuts, the truffles and the forest but with plenty of help from the local people. We follow good environmental practices which is to say – no pesticides, some fertilizer, regular pruning, maximum soil cover and water retention, conservation of native species and recycling of biological material. 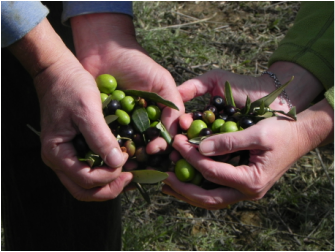 Our environmental philosophy is applied to our olive products, mainly the oil. 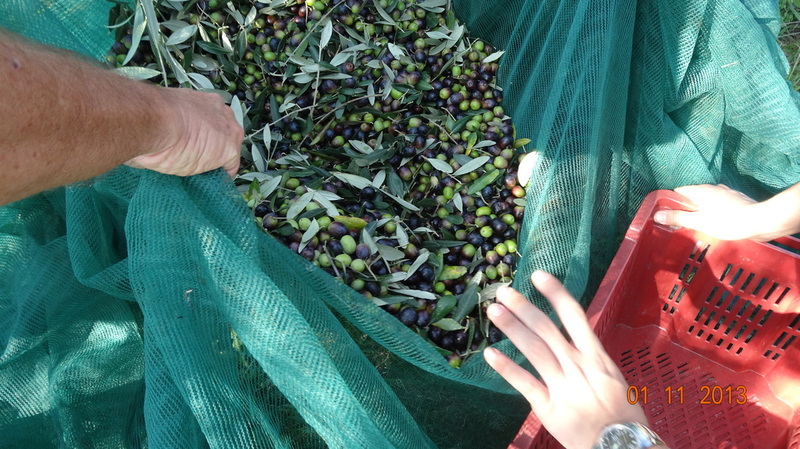 We harvest the olives immediately when they reach full size and begin showing characteristics of green and copper brown. They are then processed to oil within 24 hours. 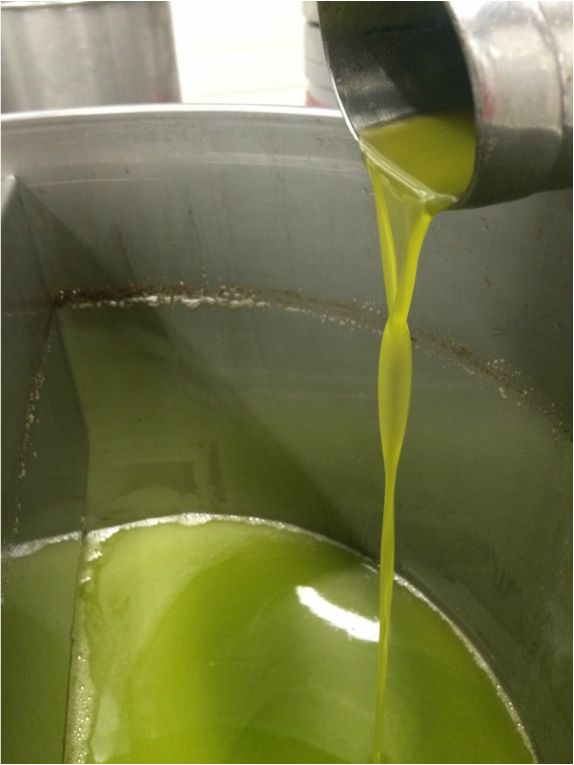 We process half of our olives through a traditional, cold press old-style mill. 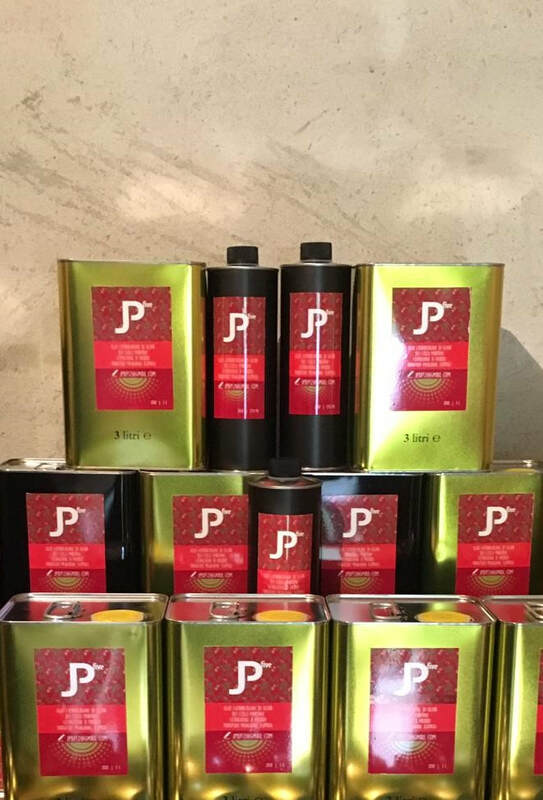 This relies on compression to squeeze the oil from the olive paste “a freddo” and yields a very high quality oil both for taste and anti-oxidants. The other half is processed through a modern, continuous cycle mill which yields a softer, more delicate taste but still excellent quality oil. Each year we test our extra-virgin oil at a certified laboratory for both chemical and sensorial properties. The results have been excellent. Nearly zero acidity, high levels of polyphenols (the famous anti-oxidants) and exceptional flavour characteristics. 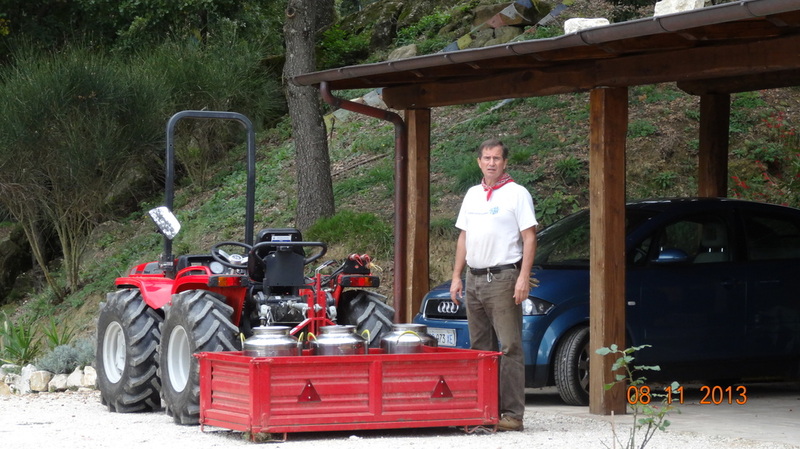 In today's markets, small producers to make minimal profit in selling olive oil. However, we do take pride, as do all of our neighbours, in producing a genuine, high quality product. 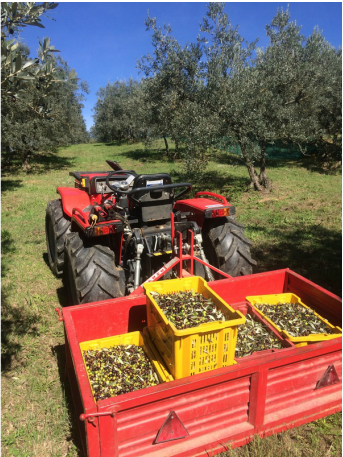 We hope you enjoy the olive oils of Bonheur di Todi.